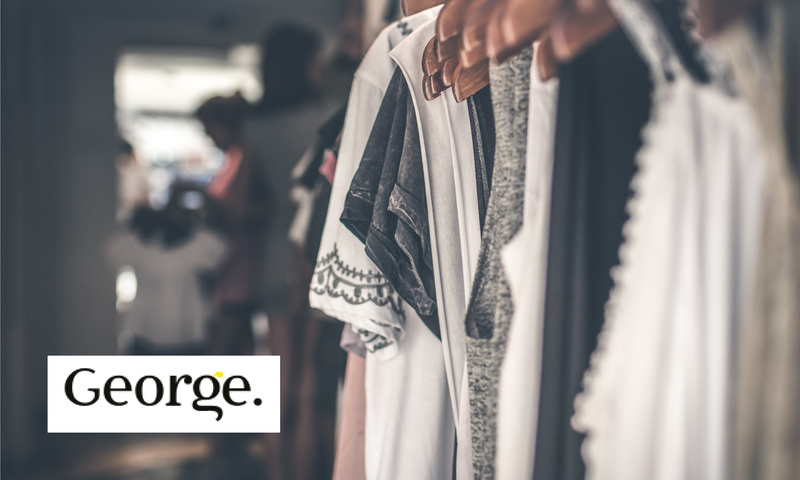 George was launched in 1990 when George Davies spotted a niche opportunity that no one else could see; for quality, value clothing ranges in supermarkets. George joined forces with ASDA and the rest, as they say, is history. George is a brand with a great heritage and an even better future. As part of the Wal-Mart group, George is now a global fashion brand with ranges sold in seven different countries, in over 3000 stores including stores in the UK, Canada, Brazil, Mexico, Argentina, Japan and the US.